I offer both online and in-person mentoring and portfolio reviews. My specialties are: improving your photos of your own children, photographing children and families, macro photography, editing in Lightroom, workflow and business basics. Please contact me at tiffanykellyphoto@gmail.com to discuss setting up your mentoring session! 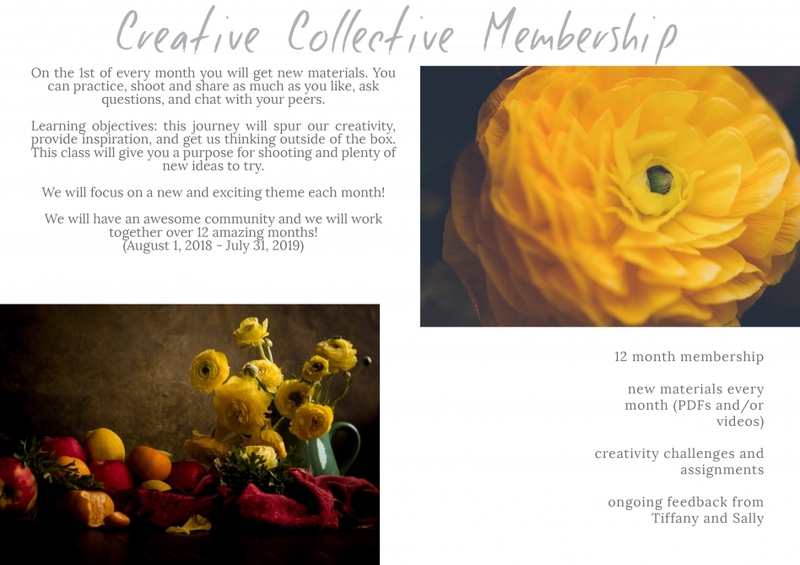 Join Sallykate Photography and Tiffany Kelly Photography for 12 months of new materials, themed learning, and creativity challenges! Class begins August 2018 and will be conducted in a private Facebook group. Monthly themes include freelensing, double exposure, movement, creative light, and more. Techniques and materials will apply to all genres so you can apply the ideas whether you shoot people, nature, or anything in between! Sally and Tiffany are so excited to teach this new class and we hope to see you there! This in-depth 4-week workshop will cover introductory to advanced macro photography. The workshop is 100% online and the next run begins January 7th, 2019. Learn more here! Week One: Foundation of macro photography, including focus, depth of field, gear choices, macro ratios, and camera settings. We will discuss challenges specific to the macro genre and solutions. Week Two: Composition and use of color in macro photography. We will go over the many genres of macro work (weddings, newborns, children, food, nature, etc). Week Three: Lighting techniques and creative applications of macro photography. Week Four: Editing macro images, including manipulating colors, use of textures and overlays, and focus stacking. We will also discuss black and white macro techniques. You don’t have to settle for images of your children that are uninspired or forced. This breakout will teach you how to use different types of natural light, thoughtful composition, and interaction with children to create emotive and timeless images. Discover how to be flexible and follow a child’s lead while also capturing the photos you crave. 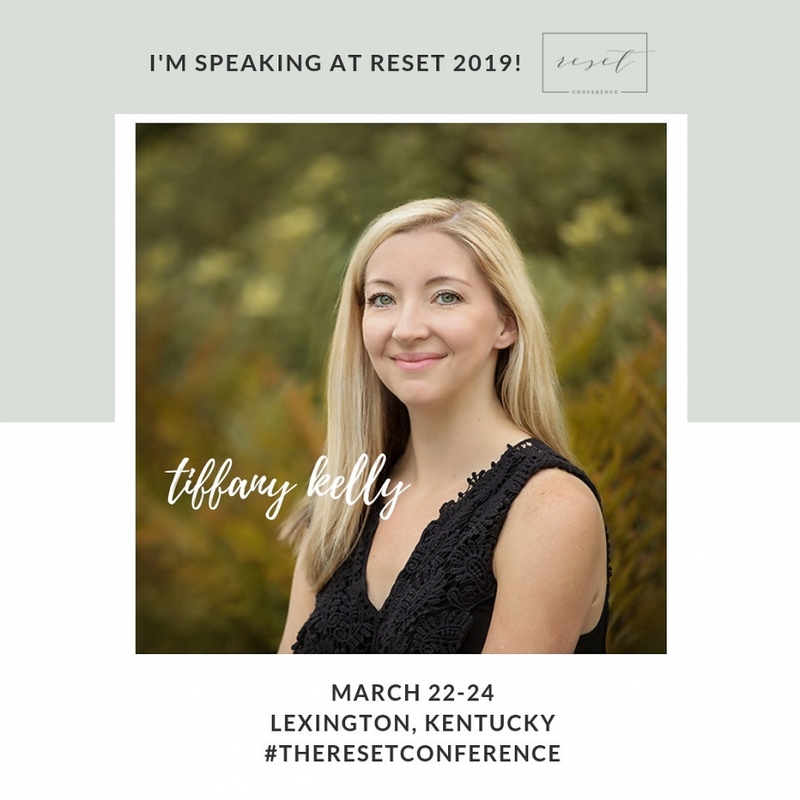 Tiffany will share all her tips and tricks for getting children to interact with you in a natural way that allows you to capture their true spirit. This breakout will cover every step of turning your artistic vision into a reality, even while taking photographs of your own small children. 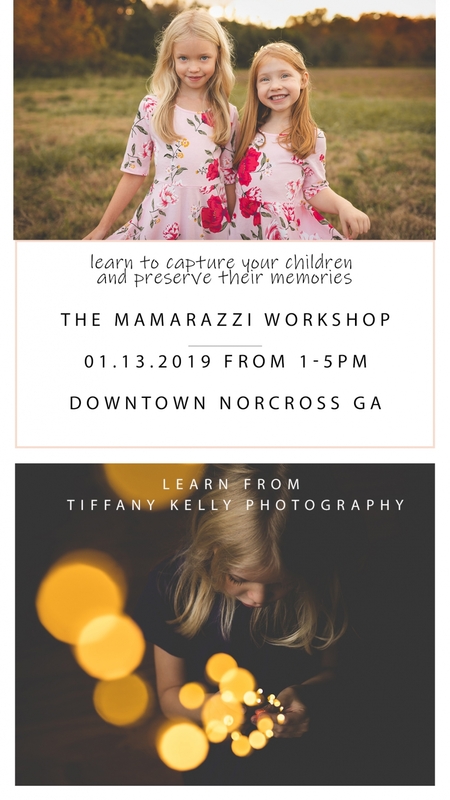 Tiffany will also teach her workflow and Lightroom editing that allows her to quickly process photos of her kids and spend more time living life with them. Bonus materials will teach you anything and everything you ever wanted to know about macro photography and capturing details.